She came from an artistic French-Italian family, her father was the tenor Ezio Ciampi (1855-1927), her uncle, Théodor Ritter was a known pianist. Her mother Cécile Ritter-Ciampi (1859-1939) had a successful career as soprano at the Paris Opera. At first she wanted to become a pianist and already at the age of 16 she gave a piano concerts, then she studied singing at the Conservatoire of Paris and with her parents. She made her debut in 1917 at the Théâtre Lyrique in Paris as Virginie in "Paul et Virginie" (a part which her mother had created forty years before) by Massé. 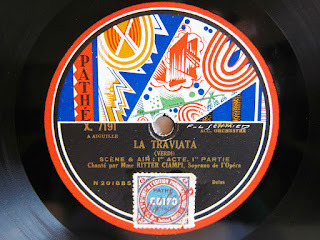 In 1919 she was engaged by the Paris Opéra-Comique, after she had excited a sensation in Mozart’s "Schauspieldirektor" at the Théâtre Lyrique. 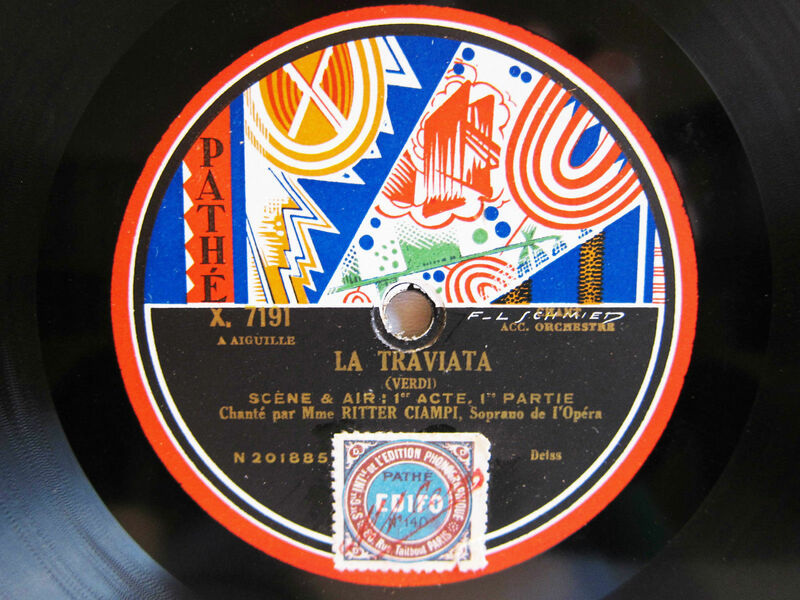 Since 1921 she sang at the same time also at the Grand Opéra. In 1932 she sang at the Salzburg festival the part of Constance in Mozart’s "Entführung aus dem Serail". Reynaldo Hahn wrote the part of Dona Irène in "Le Oui des Jeunes Filles" for her, which she created on 21. 6. 1949 at the Opéra-Comique. After her retirement, she taught singing in Paris.